There are many reasons why images may not load in your email messages when using Microsoft Outlook 2016. Give these following things a check to make them load again. From Outlook, select “File” and select “Options“. Choose “Trust Center” in the left pane. Select the “Trust Center Settings” button. Deselect the “Don’t download pictures automatically in HTML e-mail messages or RSS items” check box. Ensure that the “Read all standard mail in plain text” is not selected. 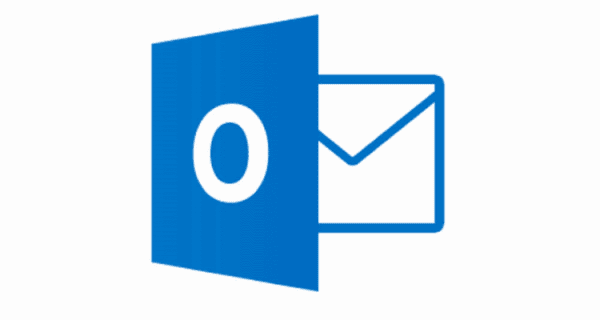 In some instances, Outlook uses settings from Internet Options to display photos. Open Internet Explorer and go to “Tools” > “Internet Options” or go to “Control Panel” and open “Internet Options“. Uncheck the “Do not save encrypted pages to disk” option. Still keeping in mind that Internet Options play a role in displaying images in Outlook, you might want to try to just start from scratch by resetting IE. Select “Reset” > “Reset” > “OK“. From the Home tab, select “Junk” > “Junk E-mail Options“. Select the “Safe Senders” tab. Add the email address for message the email came from. Select “OK“, then “OK” again.